The Green Label Tyve Diaper Backpack black captivates with its puristic look and functionality. 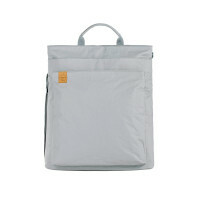 The diaper bag includes practical accessories. 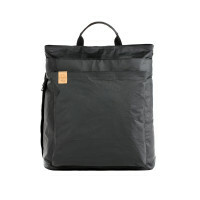 Product information "Green Label Tyve Diaper Backpack, Black"